On the face of it, this was an excellent night for Arsenal — three points, back into the top four, and at long last, a clean sheet away from home. But this was a hugely disappointing performance, especially when Arsenal’s two matchwinners here were actually opposition players. Ben Foster’s dawdling when attempting to clear a back pass resulted in him thumping the ball against Pierre-Emerick Aubameyang and into his own net for the lone goal. Moments later, Watford captain Troy Deeney needlessly threw his arm into the face of Lucas Torreira, and was shown a straight red card. Ten minutes in, Arsenal had a one-goal and a one-man lead, thanks entirely to Watford errors. 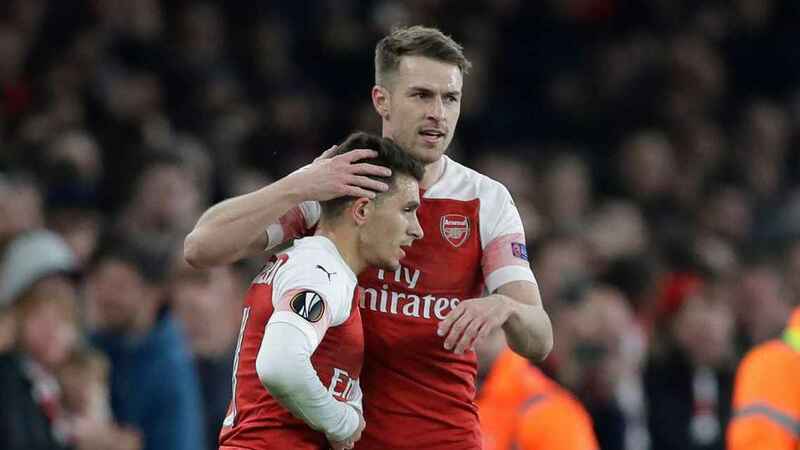 Arsenal, for long periods, struggled to make their numerical advantage count, and Watford twice hit the woodwork: first Craig Cathcart’s shot was turned onto the post by Bernd Leno, and later Adam Masina unleashed an outstanding long-range drive that clipped the angle between post and crossbar. And this is the concern about Emery: he’s too much of a tactical tinkerer, too inconsistent with his approach. 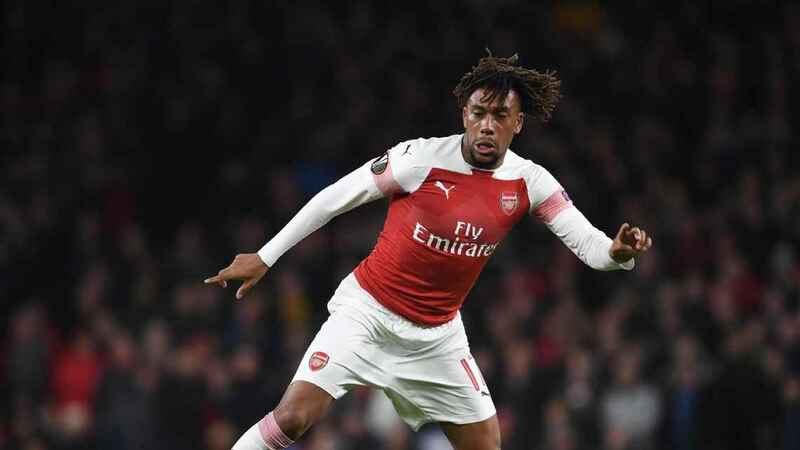 It’s a stark contrast to 22 years of Arsene Wenger, who would barely change system and generally made straight swaps, an approach which was rightly criticised as Arsenal were undone by more tactically astute managers. But under Emery there’s a danger Arsenal have gone too far the other way. This, after going 1-0 ahead, should have been a simple task for Arsenal: play your natural game, keep the ball. 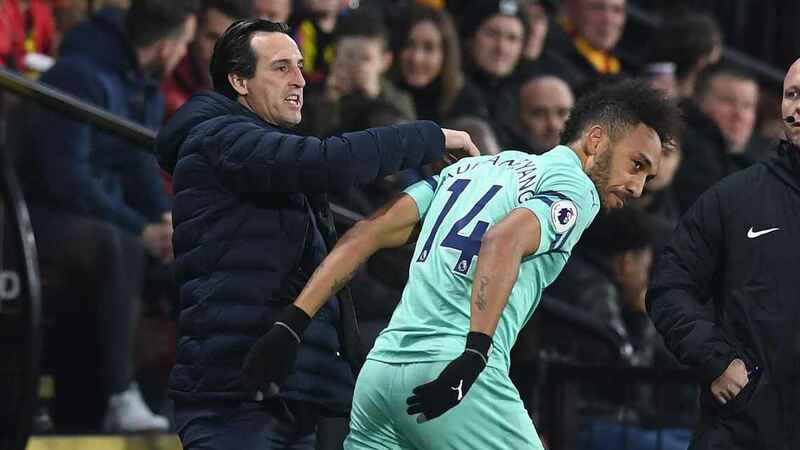 They seemed incapable of frustrating Watford, and Emery incapable of sticking to a set plan.